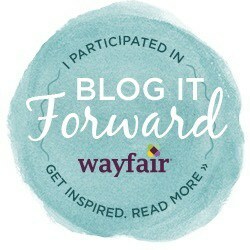 Wayfair have been asking for bloggers to talk about their random acts of kindness for their #BlogItForward campaign. I was nominated by A Cornish Mum and thought it was a great opportunity to show you some of our activities over the Christmas period. On the 1st of December, I made my daughter an advent calendar of items required by our local Foodbank and each day she added one more item to the bag. Just before Christmas we trooped down to Sainsbury's and dropped it off to be collected by Trussels and distributed to those in need. There were over 70 participants on the night and lots of lovely prizes were won. It was brilliant fun for a really worthwhile cause and we are hoping to run another one soon. Thanks, Stevie, from a Cornish Blog for nominating me for this and to Wayfair for their sterling work for the Habitat for Humanity project. 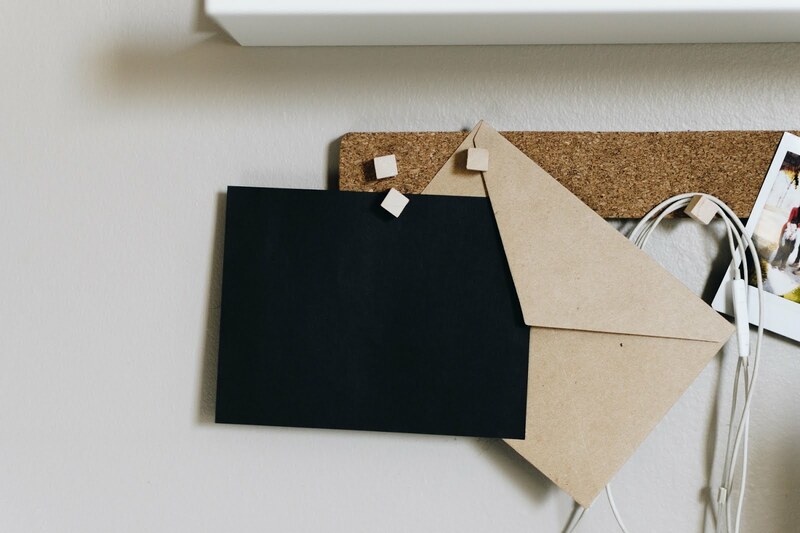 Bringing the Power of Home to some of the poorest and most vulnerable communities. I love your food bank idea, absolutely lovely of you and for the treasure hunt! Well done lovely and for teaching your daughter kindness, the best thing you could ever teach a child in my eyes. 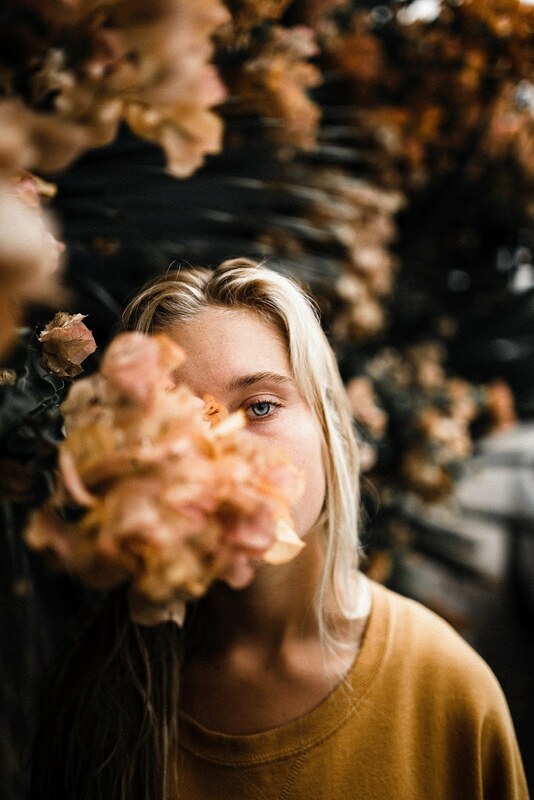 Hi Lucy. 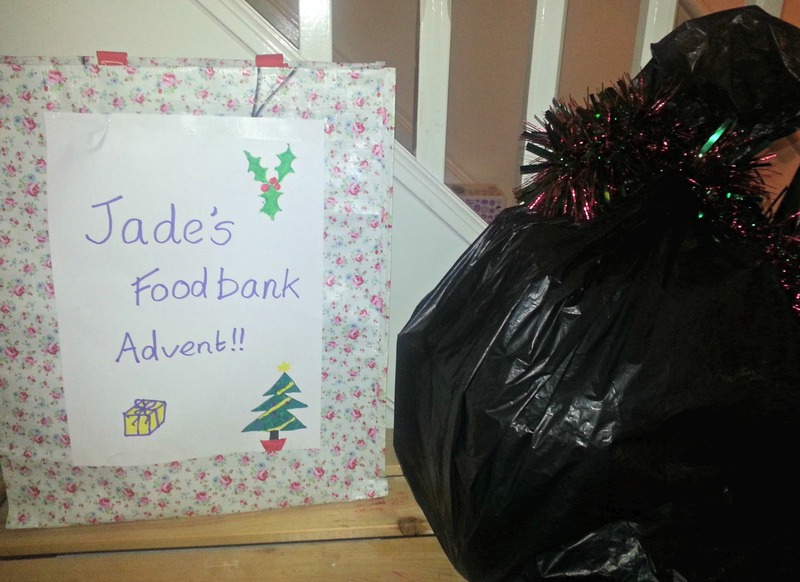 You did brilliantly with your fundraiser this year like you did last and well done to you and Jade to donate to the foodbank.